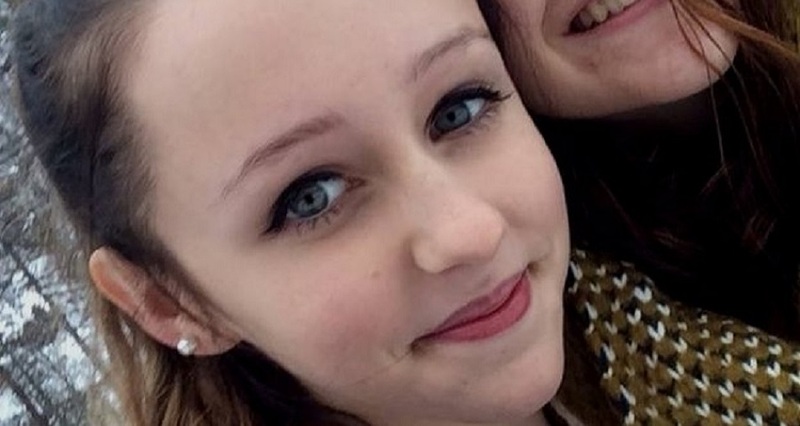 Alice Gross, a 14-year-old teenager from Hanwell, West London mysteriously went missing on August 28, 2014. Her disappearance left many hopeful that she was still alive until her body was found by London fire brigade divers in the River Brent on September 30, almost a month after her disappearance. The examination of the girl’s body determined her cause of death as inconclusive; hence, more tests are being conducted. An officer told the court that Alice was identified through the use of dental records. The last time the teenager was seen was on a CCTV footage that captured her walking along the canal under Trumpers Way, a bridge crossing the canal, heading towards Hanwell. The suspect was also known to travel to work along this similar route that Alice took the day she went missing. Zalkalns disappeared just 6 days after Alice vanished. The prime suspect in the murder was Arnis Zalkalns, a 41-year old Latvian builder who had moved to the UK in 2007. Zalkalns had previously served 7 years in prison in Latvia for stabbing his wife Rudite to death. Additionally, he was also accused of drugging and sexually abusing a girl in 2009. The search for Alice was the largest police search operation since the London terrorist bombings of 2005. On October 4th, Zalkalns committed suicide; he hung himself in a West London park. Alice’s family was devastated by the terrible events. They requested the removal of all the signs with the girl’s picture that were posted around West London. They also requested the removal of the yellow ribbons that were strewn as a symbol of hope for the missing teenager that never returned.